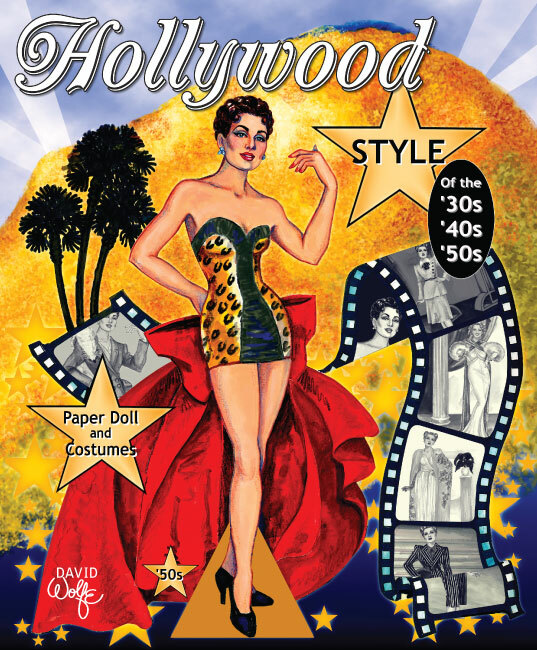 When stars would "take it off" in old Hollywood movies, they were still dressed! 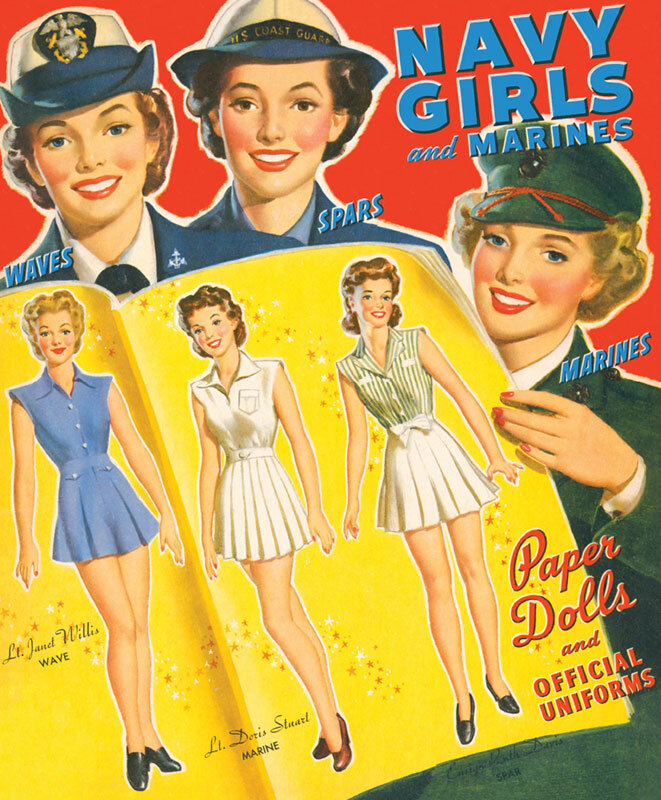 This paper doll collection is a fun way to look at the various states of "undressed" in some of our favorite classic films. 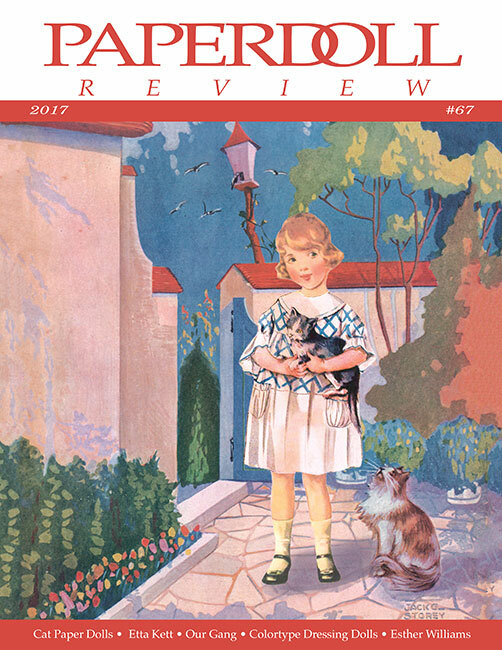 Four glamorous models (three ladies and a handsome gentleman) are ready to cut-out and UNdress-up in corsets, pajamas, negligees, nightgowns, robes, slips, swimwear and even a union suit. 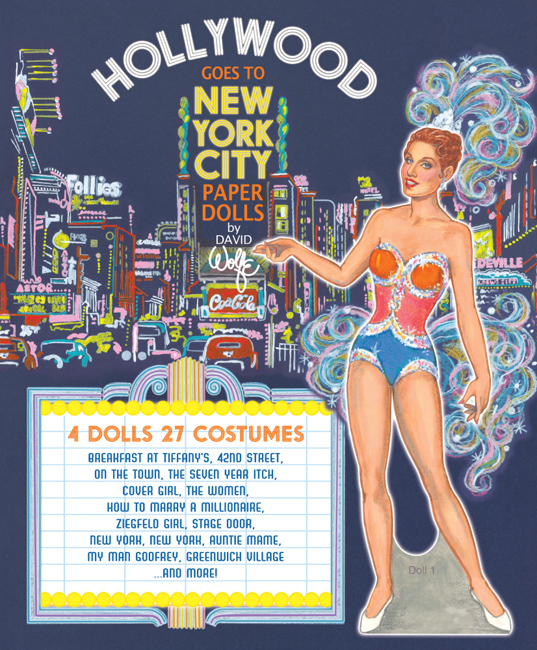 Included are iconic costumes worn by Marilyn Monroe, Jean Harlow, Sophia Loren, Barbra Streisand and even Tom Cruise. There are 45 fashion items in all! 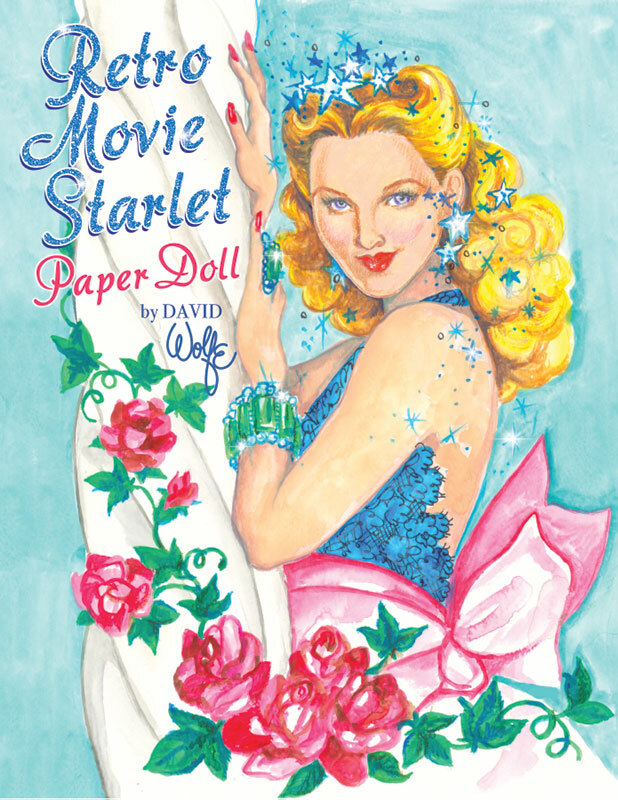 A witty essay by artist and fashion historian David Wolfe explains how even undressed, Hollywood is a fun fashion fantasy, perfect inspiration for paper dolls!